As the preferred installation partner and authorized charging station provider for Ford plug-in vehicles, Webasto Charging Systems, Inc. offers total charging solutions from charging station hardware to turn-key installation services. We'll handle everything for you. Webasto Charging Systems, Inc. provides a variety of charging options, from a one day standard installation package to the purchase of Ford approved charging stations. Our nationwide network of Webasto Charging Systems, Inc. EV-certified licensed electricians will install your Level 2 charging station, test the charging station, train you on how to use it, and facilitate permitting and final inspection. The Webasto Charging Systems, Inc. installed Webasto Charging Systems, Inc. Ford charging station also comes with three year on-site professional support if needed. Charging stations are available for purchase directly from Webasto Charging Systems, Inc., with installation by a licensed electrician of your choice. Contact us for details. TAKE CHARGE OF YOUR TIME! 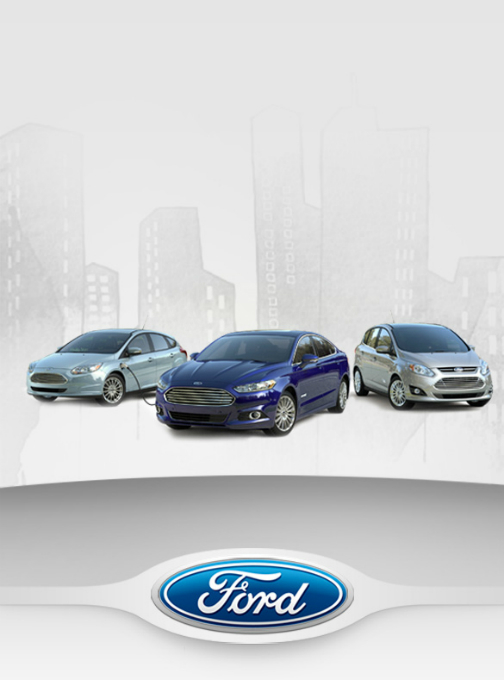 Ford recommends a Level 2, 240 Volt charging station or TurboCord. This will charge your Ford plug-in vehicle 3-5 times faster than your Level 1 cordset and help you maximize your MPGe. - receive full charge in 3.6 hours with EVSE-RS and 7 hours with TurboCord. - receive full charge in 2.5 hours with either EVSE-RS or TurboCord. Webasto Charging Systems, Inc. nationwide network of EV-certified and licensed electricians will install your Level 2 charging station, test the station, train you on its use, and facilitate the permitting and final inspection. We can schedule a one day appointment to complete the installation of your charging station. Call our Customer Service Center to see if you qualify, 1-888-219-6747. Our network of Webasto Charging Systems, Inc. EV-certified licensed electricians are experienced in all local installation codes. 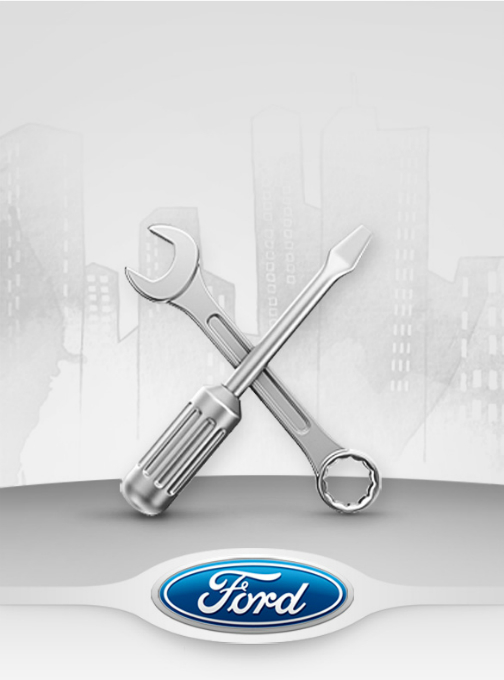 Installation comes with a 3-year warranty on parts and labor. All custom work will be "additional" and sold by Webasto Charging Systems, Inc. Certified Installers directly to the consumer as Webasto Charging Systems, Inc. has negotiated regional contractor pricing to ensure controls on pricing and Customer Experience. If you would like an assessment of your charging location options prior to installation, click here to get started. *One-day installation dependent on local laws and regulations. 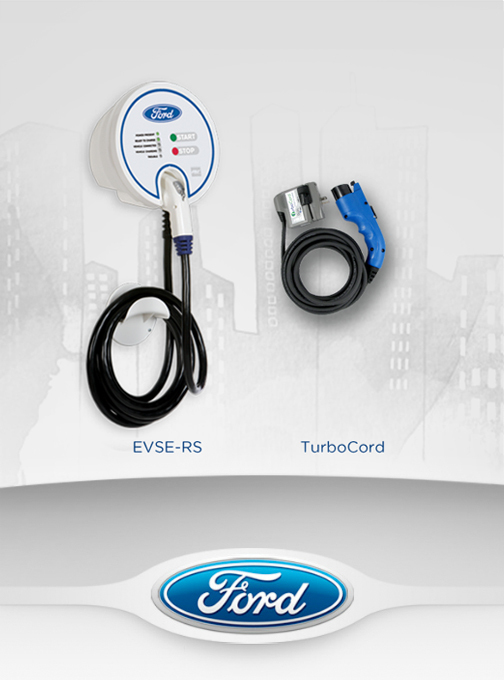 To purchase the Ford Charging Station or TurboCord Click Here. If you have any questions, please contact Webasto Charging Systems, Inc. Customer Service at 888-219-6747 or info.us@webasto-charging.com. To purchase Turnkey Installation, please contact Webasto Charging Systems, Inc. Customer Service at 888-219-6747 or info.us@webasto-charging.com.